The quest for KKR’s new captain is all set to come to a fitting conclusion on the Star Sports network on March 4 at 0900 hours LIVE in a special episode of Knight Club. India’s leading sports broadcaster and the new home of VIVO IPL 2018 will announce KKR’s new captain live across its network on Star Sports 1, Star Sports HD 1, Star Sports Hindi 1, Star Sports Hindi HD 1 and Star Sports First. With 3,778 VIVO IPL runs and one of the most reliable players in the squad – Robin Uthappa emerges as one of the sought-after contenders for the captaincy in Season 11 of the VIVO IPL 2018. 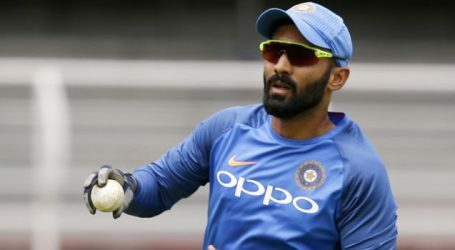 Dinesh Karthik is another strong probable for the position. 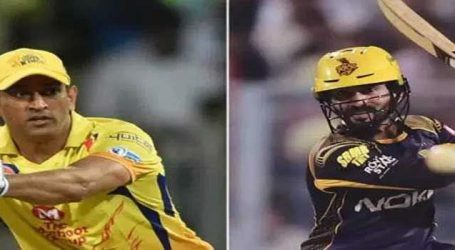 Dean Jones who is on the Star Sports panel for VIVO IPL 2018 believes, Karthik experience and his all-round capabilities (batting and wicket-keeping) makes him the number one choice for KKR’s captaincy. 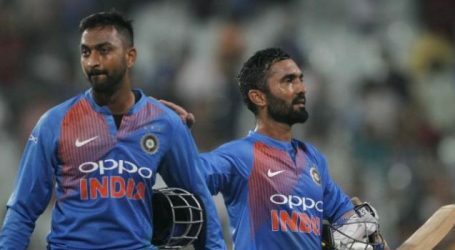 Speaking on why he thinks Dinesh Karthik is the right man to lead KKR, Dean Jones – Star Sports expert for VIVO IPL said, “There are a lot of factors to be considered before a T20 team chooses their captain. It is essential for the captain to be available for all the m games and also has the right game plan for the squad and its progress in the league. I really believe KKR will turn towards Dinesh Karthik for the stability he has shown in the league and everyone knows how good he is. Besides DK, Robin Uthappa, Vinay Kumar and Chris Lynn too are the names I think franchisee will turn to for their next skipper,” he said. According to former Indian batsman, Aakash Chopra, Robin is the right man to lead considering his match winning capabilities in this format. 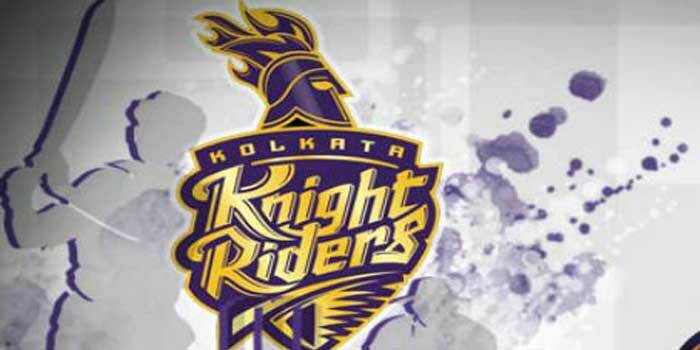 “Robin Uthappa and Dinesh Karthik are according to me are the front runners for KKR leadership role this season. But if I had to choose I would incline towards Robin Uthappa because he has been with Kolkata since a long time and if I have to compare these two players in the T20 format Uthappa is a match winner as compared to Karthik.” said Aakash Chopra – Star Sports expert for VIVO IPL 2018. The 11th edition of VIVO IPL starts on April 7 with defending champions Mumbai Indians hosting two-time winners Chennai Super Kings. Kolkata Knight Riders will begin their VIVO IPL 2018 journey at Eden Gardens against Virat Kohli led Royal Challengers Bangalore on April 8.